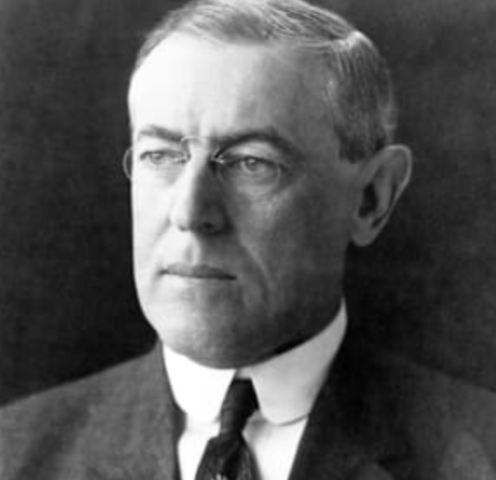 The 28th president Woodrow Wilson was a democrat with a Ph.D. in political science from John Hopkins University. 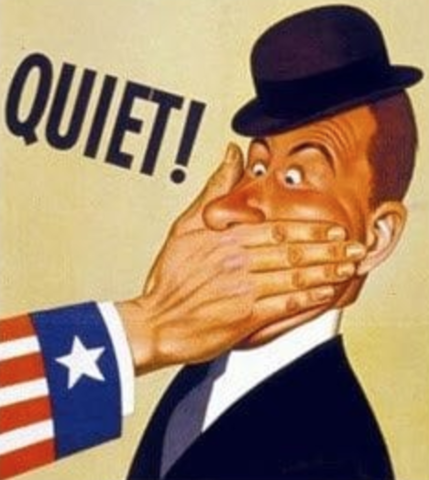 Wilson lowered tariffs and declared war on Germany along with many other things during his term. He served two terms from March 4, 1913 – March 4, 1921. 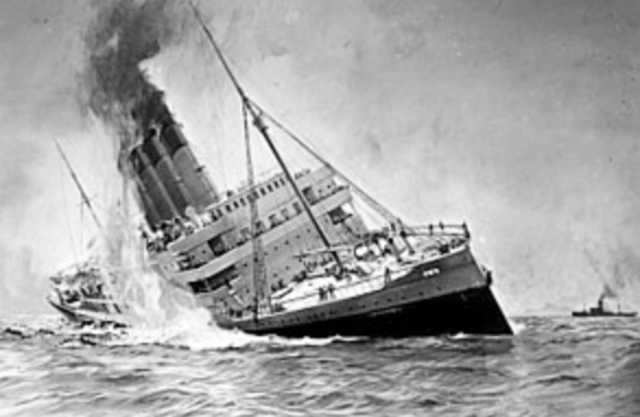 The passenger ship Lusitania, was traveling over the North Sea with ammunition on Friday, May 7th, 1915. The North sea was considered a war ground by Germany and the UK. The Lusitania sunk near the southern Irish shore of Old Head. 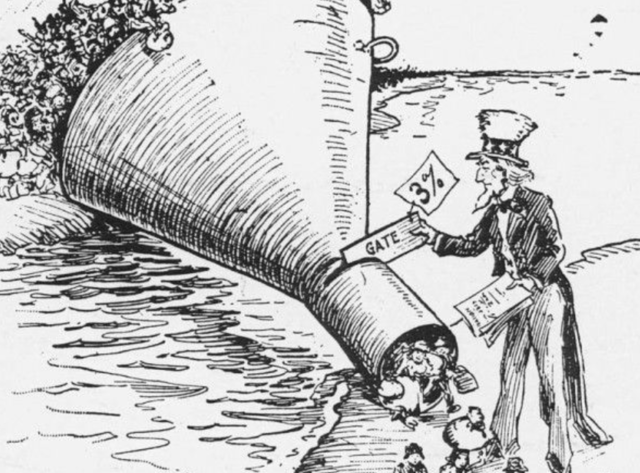 Because of competition and the ensuing First World War, the Lusitania was struck by a German ship, killing 1198 passengers. 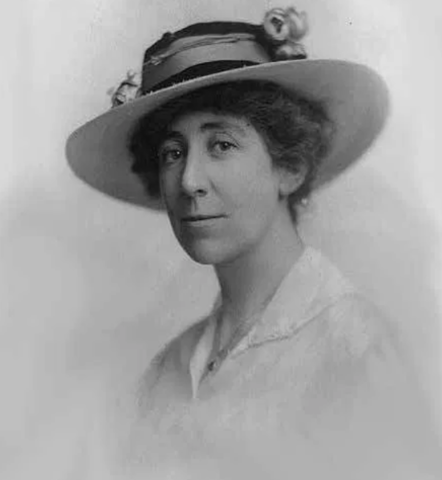 In 1916, a woman named Jeannette Rankin was the first woman to be elected into congress. She was elected into the House of Representatives by Montana in 1916, and then served again in 1941. 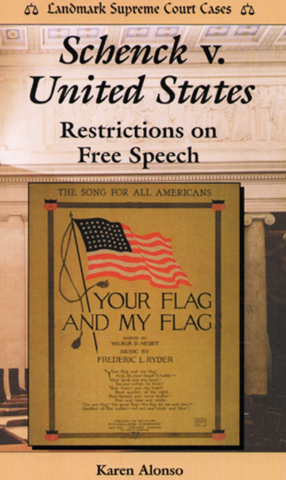 The Sedition act was put into place to remove all hateful/ bad talk about the war. This was set in place to prevent the U.S government from looking contempt. This also allowed the Postmaster General to refuse to deliver any letters with hateful speech of the war. The law was repealed 2 years later on December 13, 1920. A Supreme Court ruling that fliers advocating against draft induction are a criminal offense. This even occurred with the Espionage act specifically in mind. The trial began on January 1st, 1919 and finished on March 3rd, 1919. 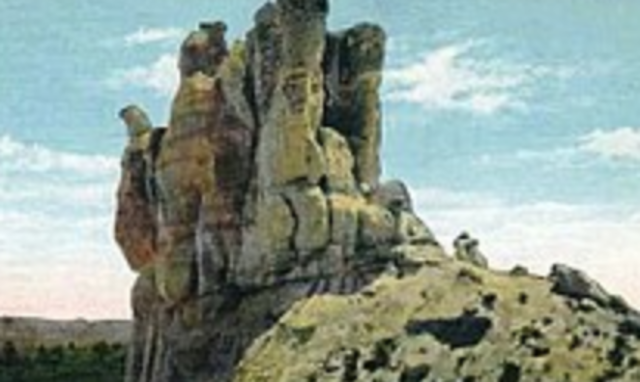 The Teapot Dome Scandal was considered America's greatest scandal before Watergate. The Teapot Dome Scandal involved President Warren G. Harding and the Secretary of the Interior Albert Bacon Fall. The Secretary of the Interior Albert Bacon Fall leased Navy petroleum reserves and two other sites in California to private oil companies at low rates. The ordeal began in 1921, and ended in 1923. A case where a substitute teacher was accused of teaching evolution in a high school violating the Tennessee's Butlers Act. The trial found the teacher guilty and was highly publicized to attract attention to Dayton, Tennessee.